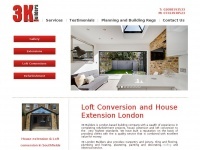 North London based building company, specialized in complete property refurbishments, house extensions and loft conversions. 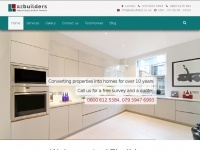 Our job is to take every project from idea to completion - we provide a full service to any homeowner willing to improve their home. 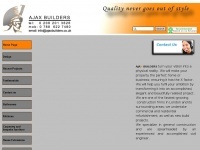 The websites creator or author is Azbuilders. 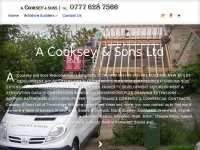 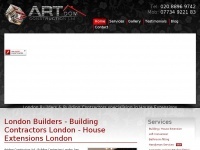 3kbuilders.co.uk - Lon­don | Hou­se Ex­ten­sion Kingston | Loft Con­ver­sion ..
Artdomconstruction.co.uk - Lon­don Buil­ders & Buil­ding Contractors, Hou­se ..
Acookseyandsons.co.uk - Cook­sey & Sons Wilts­hi­re Develo­pers Buil­ders Architect ..